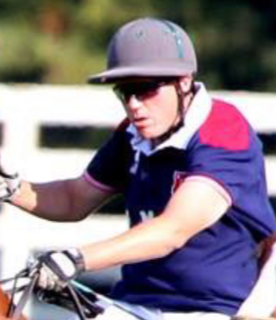 Dani Wasty USPA rated 2G plays professionally and is the club pro for Shannon Hill Polo Club. 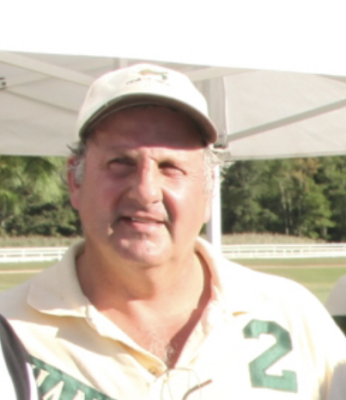 He is an excellent polo instructor for beginners and takes great pride in being an accomplished horse trainer. Having ridden all his life Dani comes from a family devoted to horsemanship and polo. 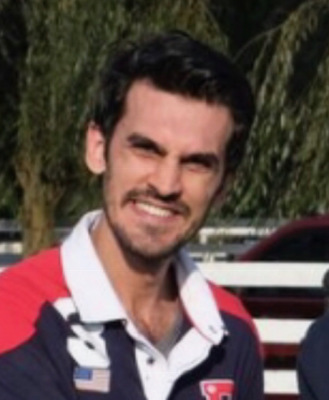 Peter Secor is rated B and started playing polo a couple of years ago; he plays regularly at Shannon Hill in the summers and South Florida during the winter season. 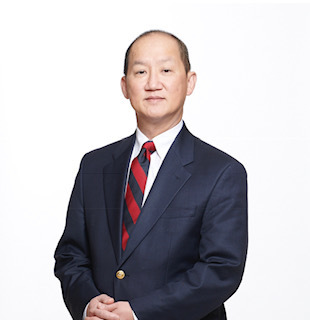 Dr. Derek Lee is a B rated player with many years of Club polo and tournaments under his belt; during his spare time he practices faciomaxillory reconstructive plastic surgery! 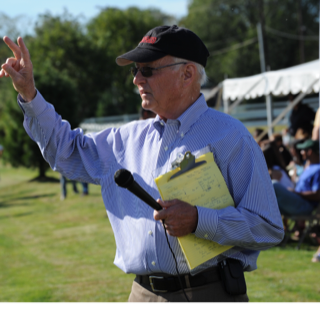 Mike Simpson , now retired from active play has years of good polo under his belt; he is seen here announcing at a recent Charity event at Shannon Hill Polo Club. 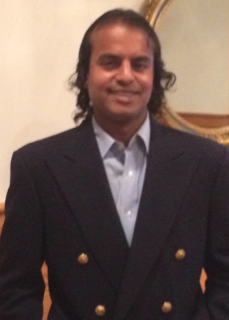 An Interventional Cardiologist by profession ,Naji Wasty rated A is the USPA delegate for Shannon Hill Polo Club. 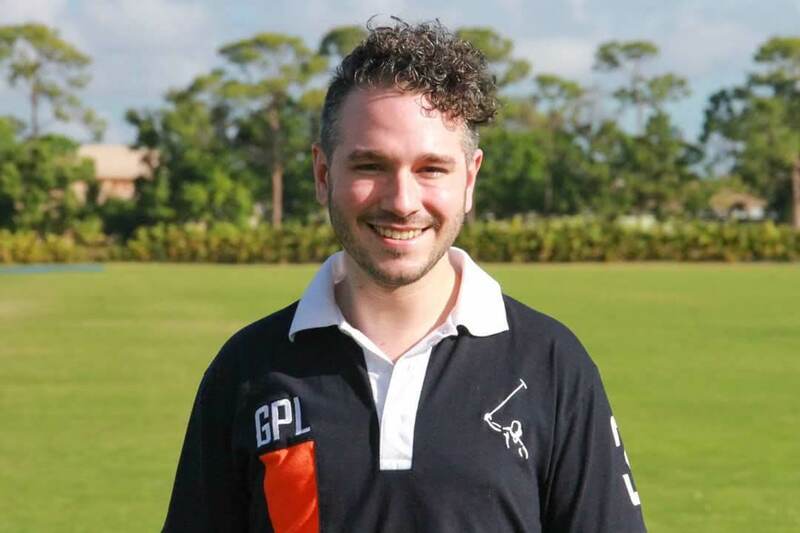 Old battle injuries prevent him from playing aggressive polo so he is currently focusing on club development and expansion. 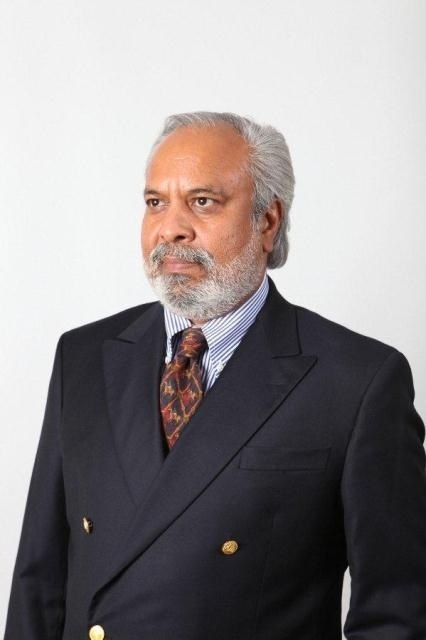 Dr Zain Khakwani comes from generations of polo; years ago his father took the Pakistan team to play the Queens cup in London while Zain himself and his brother played in the FIP World Cup in China and Chile recently. Zain is currently doing a fellowship in cardiology at Rutgers medical school , Newark Beth Israel campus. He is rated 1 G and is a gentleman on and off the field. A true veteran of tournament polo Andy Fairclough is currently rated 2 but possesses the game calculus of a 4 G player which he used to be in his younger days. Drew like his brother Brian comes from a polo family and is rated 1G ; Drew plays the classic open game of polo with long powerful shots and is a pleasure to play with. 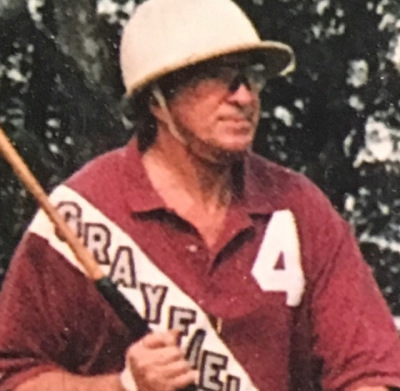 Brian Fairclough rated 3 G is one of the strongest American players in the major metropolitan area; he frequently plays at Shannon Hill Polo Club and brings a lot of action and excitement to the field. 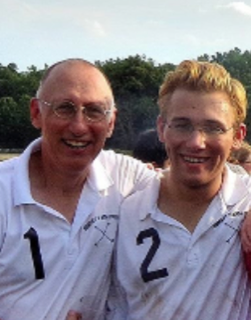 Warren and Xander Majek are a father and son team who have been playing polo in the NJ area for decades; Xander started as a kid and has developed into a strong A rated player. Warren is rated A as well and both father and son are a pleasure to be with on the polo field. 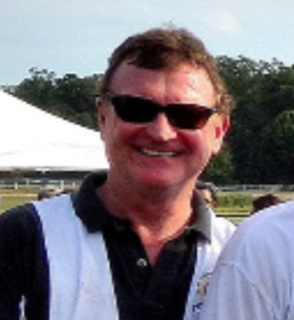 Frank Evans rated B is the ultimate polo enthusiast playing tournament polo all over the metropolitan area and Florida. A thorough gentleman on and off the field Frank is a pleasure to play polo with. 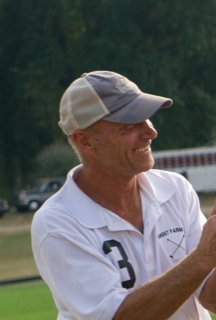 Steven Conroy is a veteran polo player originally from England who hung his mallets a long time ago in favor of umpiring the game of polo; Steven brings years of knowledge of the sport both as a player and a referee to the games he officiates and is an invaluable asset to the sport of polo in NJ area. 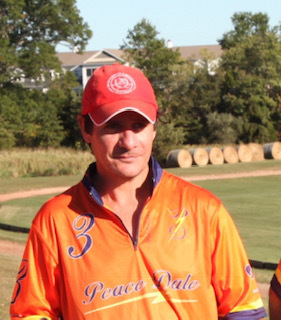 Steve Garfield is a veteran of NJ polo and has played the game all his life. 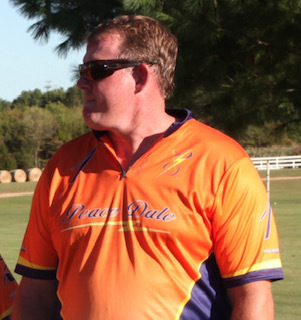 Currently rated 1G , Steve loves to play both open field and arena polo and is an accomplished umpire as well. Mark Mulligan rated 1 G is the quintessential polo patron playing tournament polo all over the United States including the metropolitan area and frequently winning. He is aggressive both on defense and offense but he really shines running the ball into the goal mouth! John Kriege is an avid polo player; rated A John is an aggressive player both on offense and in defense. An entrepreneur par excellence John juggles a rehab center empire spread all over the metropolitan area and is also heavily vested In intercollegiate polo with his three lovely daughters who are all burgeoning poloists! Billy Paterniti currently rated 1G hails from a polo family and has played polo since childhood; Billy is a strong defensive player with a mean off side back hand! 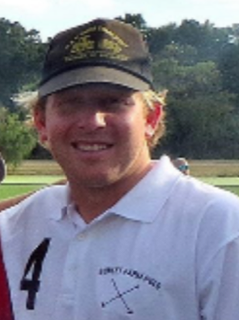 Billy has played a lot of club and tournament polo all over the United States including Palm Beach county Florida. Leandro Berrios rated 3 G is a native of Argentina who plays professionally all over the World including Argentina and Florida in the winters and the metropolitan area including NJ in the summers. When on the field he controls the game and is known to be the high scoring player. 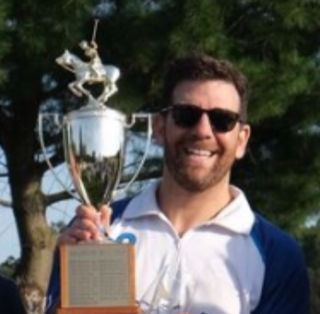 Dr Adam Lipson rated A started playing polo a few years ago and has rapidly evolved into a force on the field! He plays In South Florida in the winters and the major metropolitan area in the summer. Being a spine surgeon Adam is handy to have around during fast aggressive polo!! 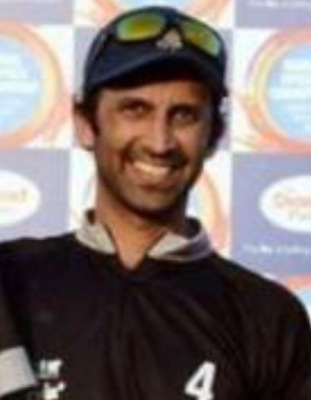 Saqib Khakwani is a 4 G player from the famed Lahore Polo club; he has represented Pakistan in the FIP World Cup and plays around the world including Spain, England, Middle East and Iran. When in USA he often plays at Shannon Hill Polo Club.